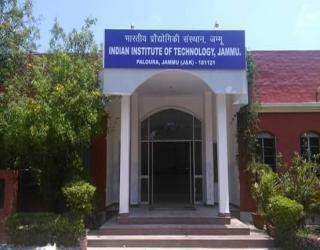 Indian Institute of Technology Jammu (IIT Jammu) is a public university located in Jammu, Jammu and Kashmir, India. 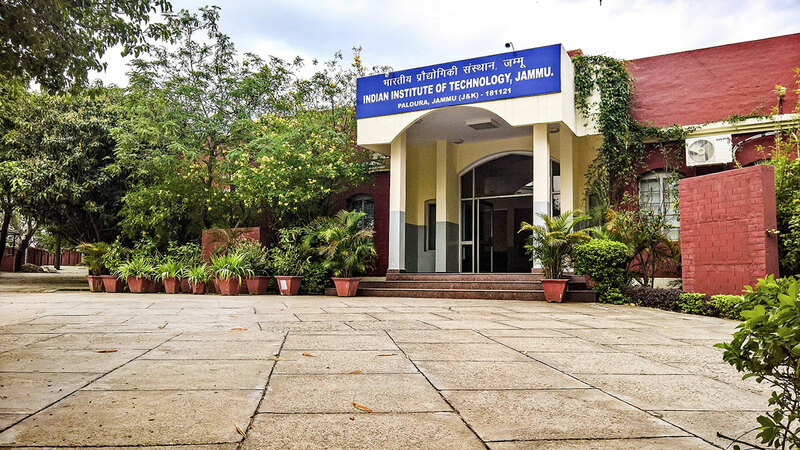 The Institute came into existence in 2016 when a Memorandum of Understanding (MoU) between Department of Higher Education, Government of Jammu & Kashmir and Department of Higher Education, MHRD, Government of India, was signed, setting the ball rolling to set up an IIT campus at village Jagti, Tehsil Nagrota at Jammu. 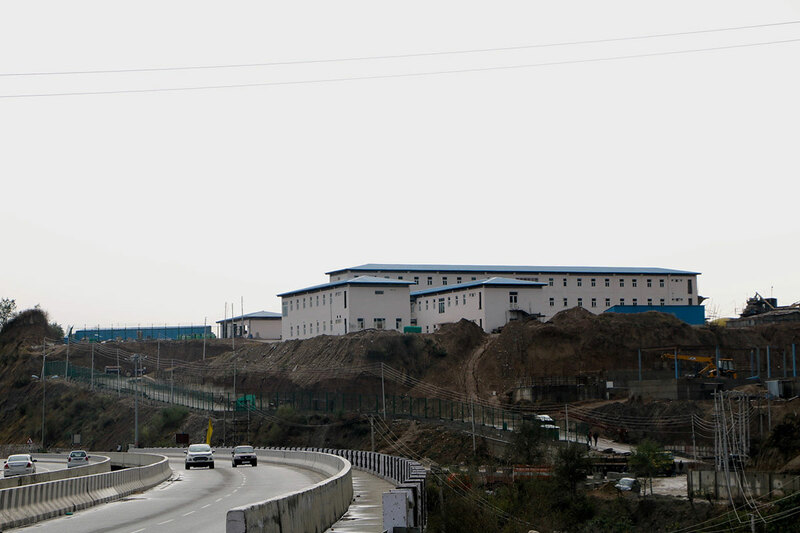 IIT Jammu temporary campus is housed in KCS College in Paloura, Jammu.